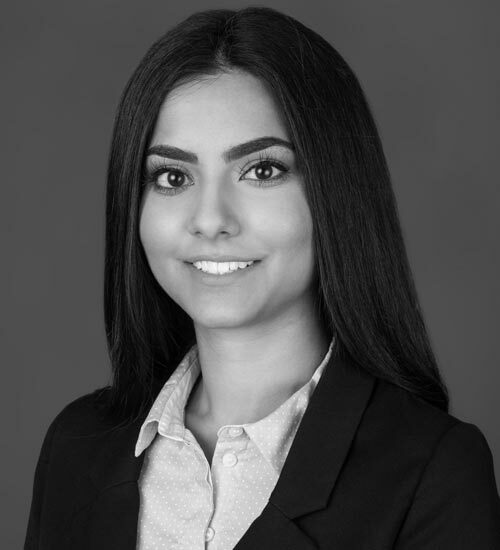 Bringing experience from the pharmaceutical industry where she held several positions within Quality Assurance, Compliance and Operations, Zara brings technical insight on manufacturing and quality management. Zara specializes in maintaining and developing robust quality systems to ensure operational compliance with regulatory requirements. Zara has developed Quality Management Systems and SOPs implemented by Licenced Producers all over Canada and approved by Health Canada. Zara has been a pivotal component in supporting applicants at all stages of review with the OMC and OCS for Licensed Producer and Dealer’s Licence applications. She has presented multiple late-stage LP sites to Health Canada with all successfully receiving Licence to Cultivate. Zara is also well versed in current and future regulations and supporting clients in preparing for new emerging markets through GMP Certification.